Lush Fab Glam Inspired Lifestyle For The Modern Woman: The World Says Goodbye to Whitney Houston! The World Says Goodbye to Whitney Houston! 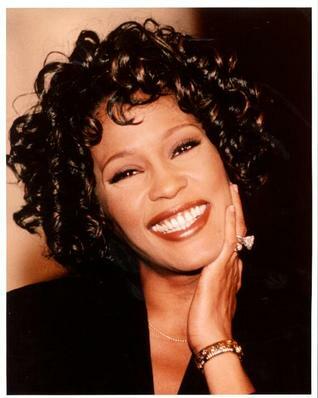 Today family and friends of the late singer Whitney Houston gathered together in a private ceremony at her childhood church New Hope Baptist in Newark, New Jersey to celebrate the life of the icon, the woman and the mother that was Whitney Houston. The touching homegoing service was streamed live on all major news networks in the US and worldwide affiliates as well as online. Social media services like Twitter and Facebook were abuzz with fans who were commenting and sharing their thoughts as the extraordinary ceremony took place. Were you touched by Whitney's homegoing ceremony? Leave a comment below. It was awesome I cried like I knew Whitney. Thank you for posting the videos, it was very emotional. I feel so sad every time I see photos or news about her, still cannot believe she's gone.